Looking for a new laptop, tablet, or smartwatch? Retailers are now offering some compelling discounts. Apple rarely puts its own products on sale, but other retailers are offering a few great deals on Apple items this week as the manufacturer preps for Monday’s spring product launch. For those looking for a laptop, tablet, or Series 3 smartwatch, steep discounts can be found at places such as Amazon, Best Buy, and B&H. Move quickly and you might just save a few hundred dollars. Just keep in mind that people will be buzzing about Apple’s new stuff next week. It’s not like you’re buying a lemon, though, given how reliable Apple products tend to be, based on survey data from our members. Below is a list of a few great Apple deals. Not an Apple fan? Lenovo’s hosting a two-week sales event of its own, featuring specials on high-end laptops such as the X1 Carbon and the Yoga. This sale price requires a trade-in, too. In this case, you must present a working MacBook. When it was released last fall, the laptop largely received high marks from our testers: It’s powerful enough to handle typical productivity tasks, such as web browsing and spreadsheet editing, but it’s not as fast as its MacBook Pro sibling when it comes to more demanding fare, such as high-resolution video editing. The 13.3-inch display produces accurate colors and provides wide viewing angles, allowing for friends and family members to screen movies and YouTube clips at your side. And the battery lasts around 10 hours under a typical load, which means you don’t have to worry about venturing too far from the outlets in your home or office. 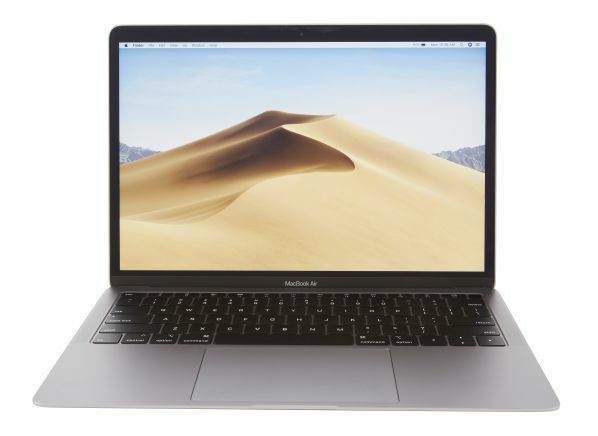 As you might imagine based on the name, this MacBook Air is also quite light at 2.7 pounds, so you don’t have to think twice about stuffing it into a backpack on your way out the door. 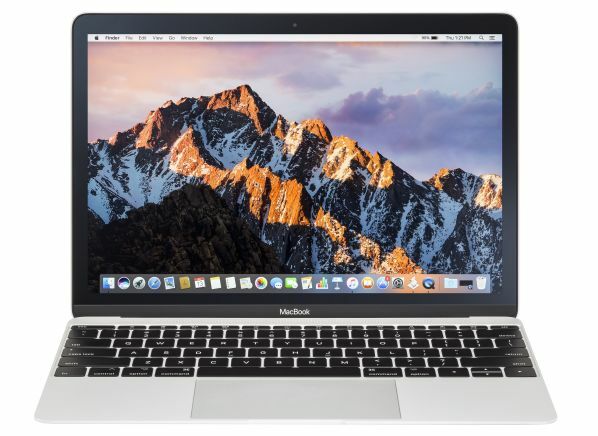 Among the best-rated laptops in this size, the 12-inch MacBook is a good choice for consumers who value portability above all else. Weighing a mere 2 pounds, the model delivers solid performance—there’s an Intel Core processor, 8 gigabytes of memory, and 256GB of solid-state storage—and a display that accurately produces color (even at wide angles). Best Buy has a handful of deals on Apple products, but this offer for an iPad Pro is among the best. One catch: To get the sale price, you have to trade in a working iPad Pro. In return, you get one of the top-rated tablets in our ratings, thanks to fast performance, a terrific display, and a battery that lasts just shy of 14 hours. 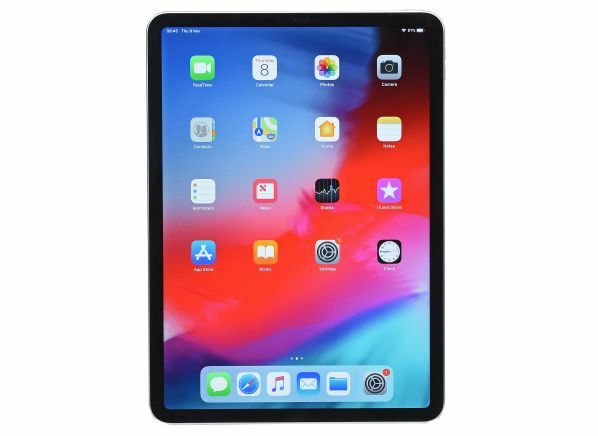 And while Apple recently introduced a new $500 10.5-inch iPad Air, there are benefits exclusive to the company’s Pro models. While the Air largely resembles the iPad as it was first introduced in 2010, the Pro has more of a squared-off design, includes Face ID facial recognition, and uses USB-C instead of a Lightning port (delivering more power—enough even to charge an iPhone or Apple Watch with the proper cables). The Pro’s display is technically better as well, because it uses a feature called Pro Motion, which helps produce smoother animation when you’re, say, scrolling through text or photos. This discount is not as large as some of the others featured here, but you don’t have to do anything special (like trading in an older product) to unlock the price. 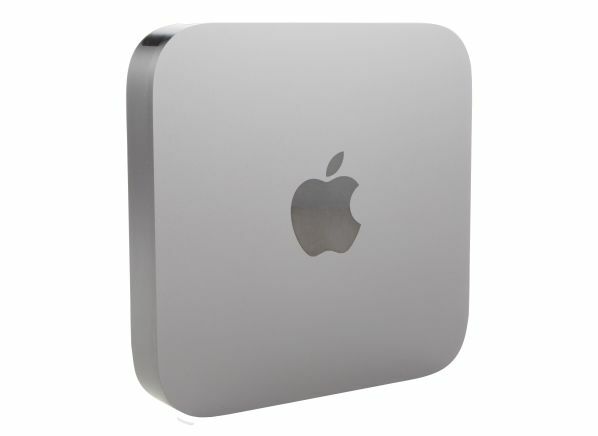 The Mac Mini is what we classify as a compact desktop computer, and this model—released last fall—just so happens to be one of the better-rated options. It doesn’t come with a monitor, keyboard, or mouse, which means you may need to buy those separately. But, thanks to the small size, you can transport it more easily than, say, an iMac—though, of course, if you plan to frequently travel with your computer, a laptop is the better choice. What’s the appeal of the Mac Mini, then? It’s quite fast, for one, and comes with an Intel Core i5 processor, 8GB of memory, and 256GB of solid-state storage. You’ll have no problem using popular apps like Microsoft Word and Excel, and there are plenty of USB ports. This is the smaller GPS-only model that doesn’t have a built-in cellular connection, which means you’ll need to pair it with your iPhone to access all the features. 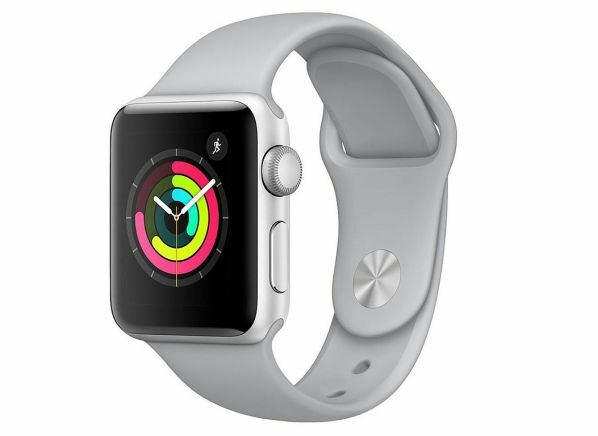 While a generation removed from the Apple Watch Series 4, the Series 3 watch lets you track your exercise and manage your notifications without spending the full $400 for the latest option. For the most part, all you’re giving up is a slightly larger screen and a sensor that allows the watch to take an electrocardiogram (ECG) recording of your heart’s electrical activity. About the only problem our testers found with this model—and this also applies to the newer Series 4—is the short battery life. You may be able to make it through a single day without charging, but going a full two days is unlikely. I've been covering consumer electronics for more than 10 years for publications like TechCrunch, The Daily (R.I.P. ), and Motherboard. When I'm not researching or writing about laptops or headphones I can likely be found obsessively consuming news about FC Barcelona, replaying old Super Nintendo games for the hundredth time, or chasing my pet corgi Winston to put his harness on so we can go for a walk. Follow me on Twitter (@nicholasadeleon).